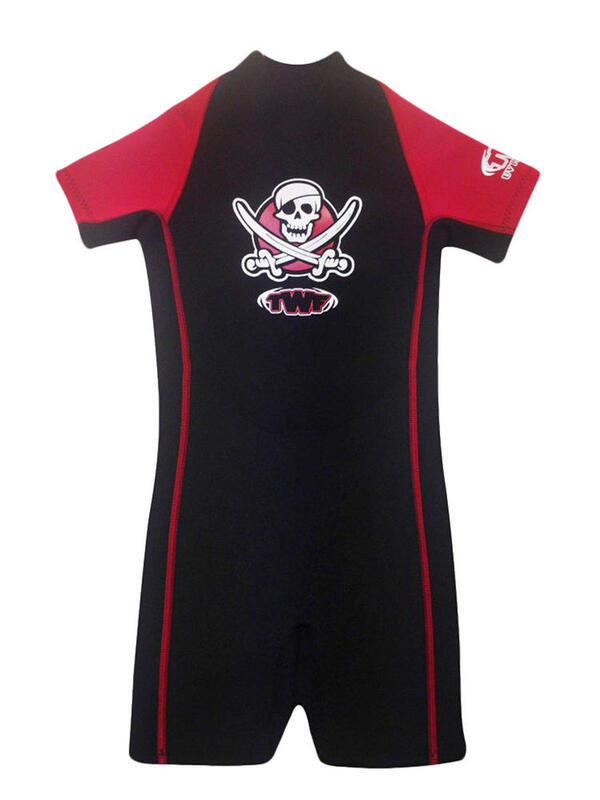 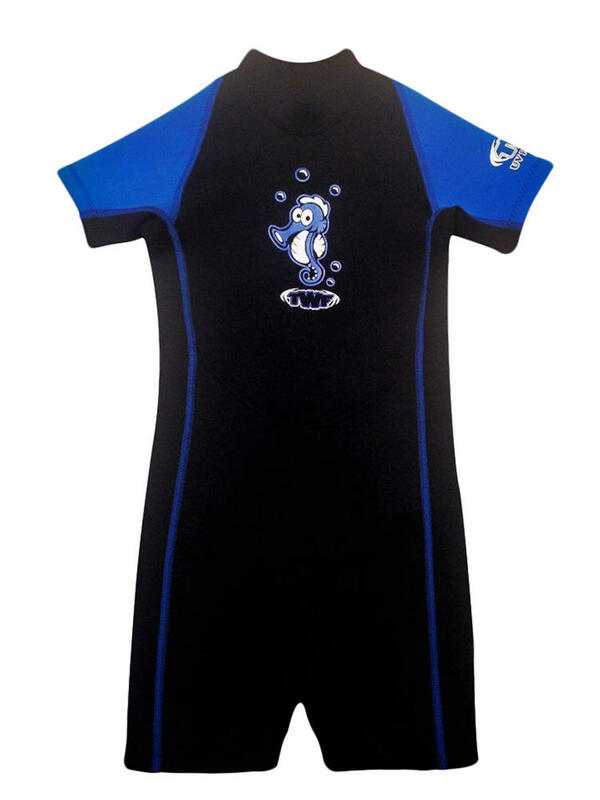 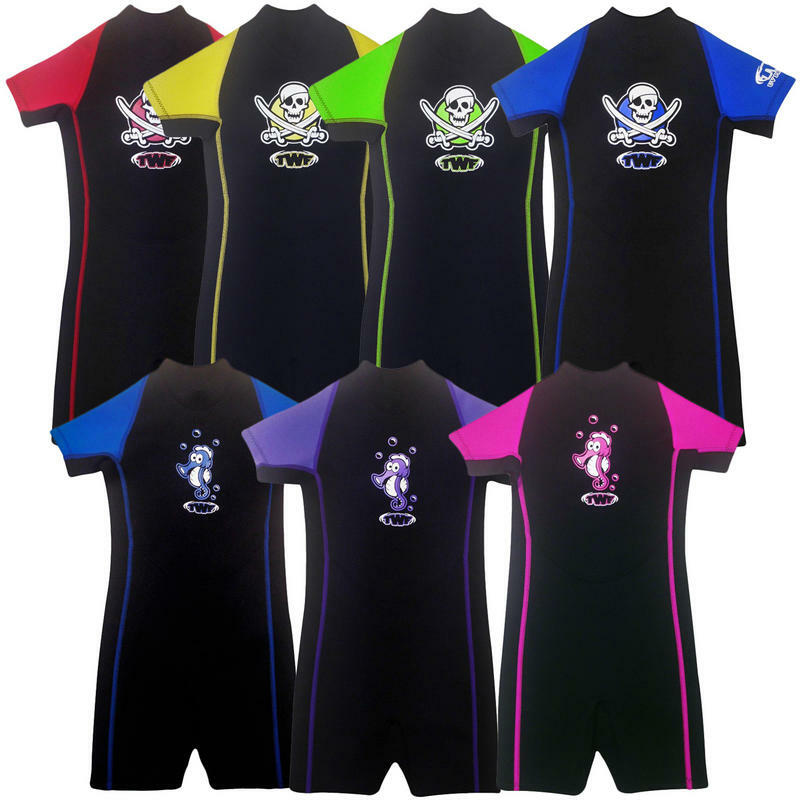 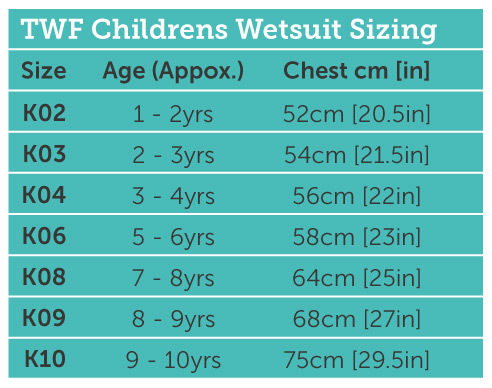 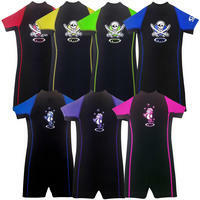 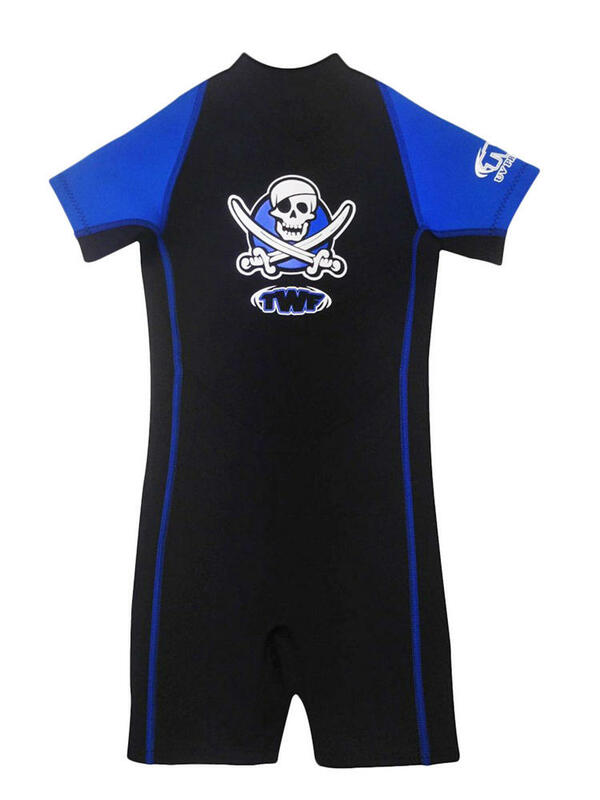 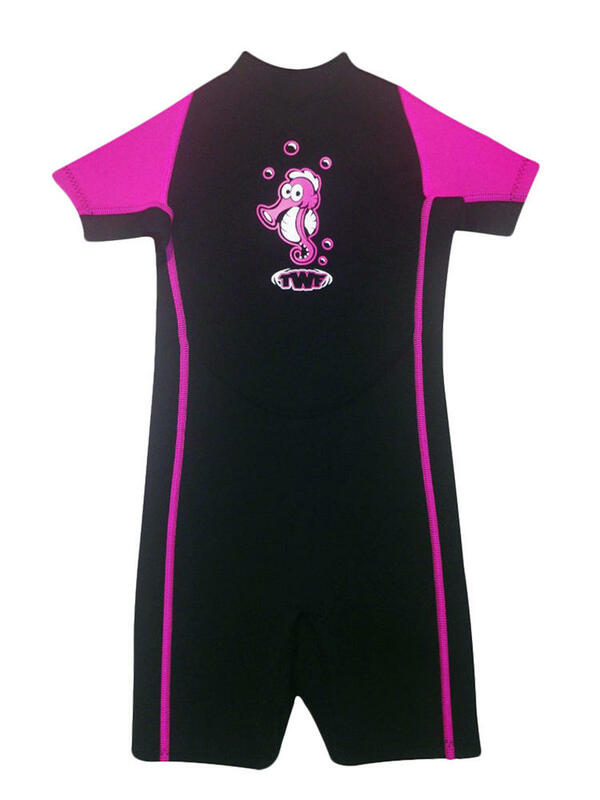 The ideal wetsuit for little ones when on the beach or in the sea. 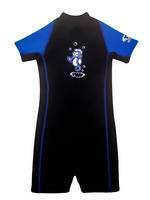 Available in two designs, for your little treasure hunter or fishy swimmer, in a range of colours. 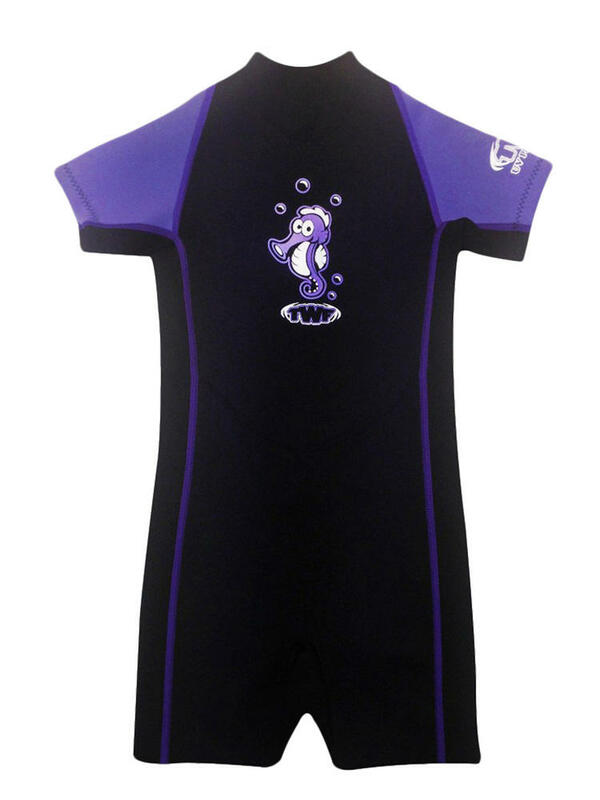 Flatlocked 2mm neoprene wetsuit, zup with plastic slider and Velcro zip lock, and no underarm seams which helps minimise irritation.